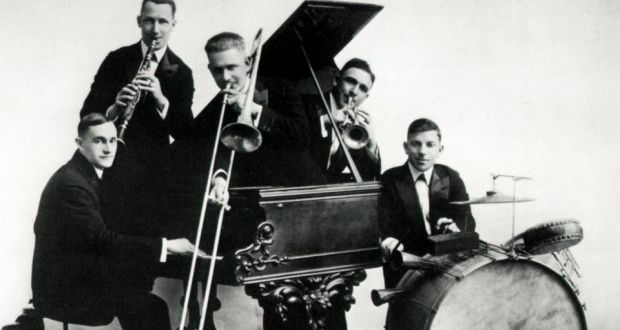 On February 26, 1917, five musicians from New Orleans recorded for Victor Records in New York as the Original Dixieland Jazz Band, bringing a new syncopated music to the broader world – jazz. 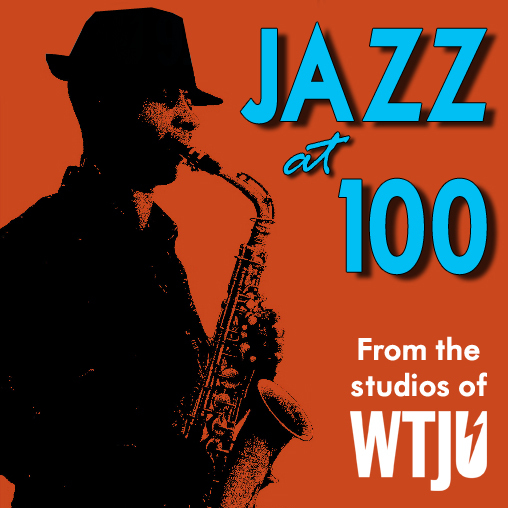 So far, we have broadcast ninety-nine one-hour programs to tell the story of the first 100 years of recorded jazz. 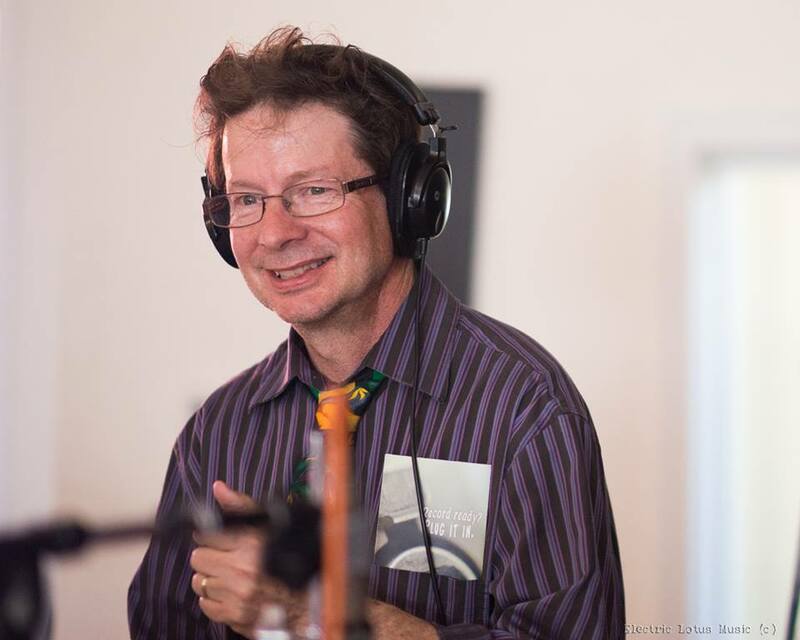 We have heard the creative work of hundreds of players, composers, arrangers, and bandleaders - famous and obscure. Each of the contributors to this rich history had colleagues and bandmates with whom they played as they grew up and matured; teachers formal and informal; and mentors. They played in basements, living rooms, classrooms, high school gyms, churches, clubs and theaters. They were part of a local scene. All jazz is local.